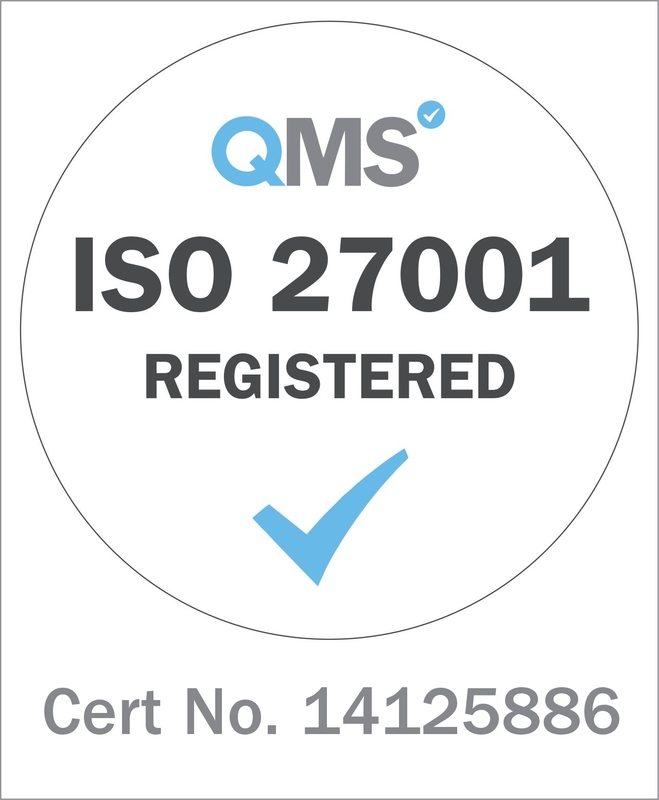 We take data seriously: that's why we've maintained our accreditation under ISO 27001 (the international standard for information security management) since 2011. It's also why conforming to the GDPR was our highest priority internal project in 2017/2018. Important notice (1 March 2019): We have updated our list of data sub-processors. You can view the updated list here. Our website privacy notice explains how we use your personal information. Watch the video by our Chief Technology Officer, Barry Smart, on our adoption of cloud computing. We’ve also produced some FAQs, which you can read here. We’ve been preparing for GDPR since May 2016. Click here to find out how we've risen to the GDPR challenge. We've also prepared some short Sixty Second Summaries on specific GDPR issues. You can read more about these below. One of the significant changes in UK data protection law arising from GDPR is the need for greater transparency when processing personal data. Privacy notices are an important tool in meeting the requirements. You can find out more about the privacy requirements in our sixty second summary. For data protection purposes, actuarial firms and individual scheme actuaries (as specialist service providers) may be considered to be ‘joint controllers’ of personal data, together with the pension schemes’ trustees. The actuarial firm, scheme actuary and the trustees need to agree their respective responsibilities. You can find out more on the Joint Controller issue in our sixty second summary. Click here for private sector schemes or here for local government pension funds. For Administering Authorities of local government pension funds, we’ve made available our view of the arrangement between us as joint controllers, where this is applicable. Click here for more details. The European Union’s General Data Protection Regulation came into force on 25 May 2018. Its requirements are more onerous than current rules in many areas, including higher fines for serious breaches. As data controllers, the trustees or managers of occupational pension schemes need to begin their preparations now. Find out more in our sixty second summary. We sometimes use sub-processors to carry out data processing activities to assist us in providing our services to our clients. Click here for more details. We provide actuarial services to both private-sector pension schemes and local government pension funds. If you are a member of one of the schemes or funds that we advise, you can read about how your personal information is used.